SDCHUG, short for San Diego Central HubSpot User Group, is a collective of HubSpot digital marketers and users that meet up quarterly to discuss HubSpot how-to and ways to optimize their digital marketing strategies, and although we're largely comprised of HubSpot partners, ANY AND ALL digital marketers in the San Diego area are welcome to join us! Essentially, SDCHUG seeks to provide you valuable education to learn all you can about inbound marketing, HubSpot software, as well as best digital marketing practices. 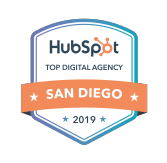 Learn from peers in the same field as well as network with local San Diegan digital marketers. So start building relationships with other digital marketers in your area. Why should you attend our launch party: Voice of the Customer (VoC) Optimization? Taking action on customer feedback results. What is Voice of the Customer (VoC) Optimization? In case you're unfamiliar with voice of the customer optimization, here's a quick overview. Voice of the Customer is a marketing strategy that utilizes customer feedback to improve your bottom-line. Different than traditional customer feedback strategy, Voice of the Customer marketing strategy utilizes an individual's feedback for optimizing your sales process. By utilizing individual's feedback, a VoC strategy targets your most qualified audiences, gauging the quality of their customer experience. 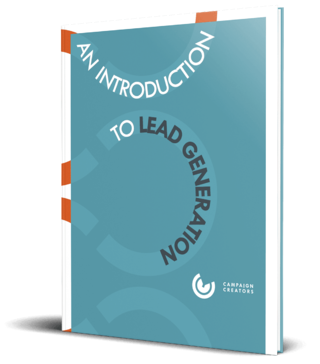 Thus, you can use this strategy to identify gaps in your marketing or sales process. For example, your most qualified customer might really wish your product had a dynamic feature (such as how Apple constantly updates IOS systems with the most up-to-date features). With feedback, you can begin designing and implementing a feature for your product to fit your customer's need, whether it be dynamic or not. First and foremost, be the first to hear about updates and upcoming events by subscribing to SDCHUG! You can also join the SDCHUG conversation with other members over social to keep up-to-date with event details, provide feedback post-event, and hear about upcoming events. We'll, of course, keep these pages updated with the highest quality content, so you can always get the most out of them. Lastly, don't be afraid to share feedback directly over these channels! So, whichever is your preferred media, join us! 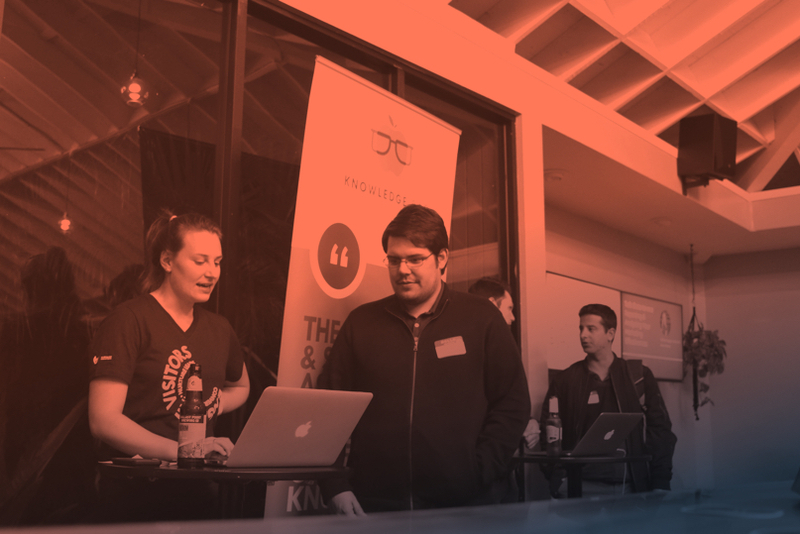 Last but not least, if you've become interested — say, even excited — about the event and collective, then head on over and register for SDCHUG's very first in-person meetup, which will be hosted at The Point in San Diego. P.S. There will be food and drinks!